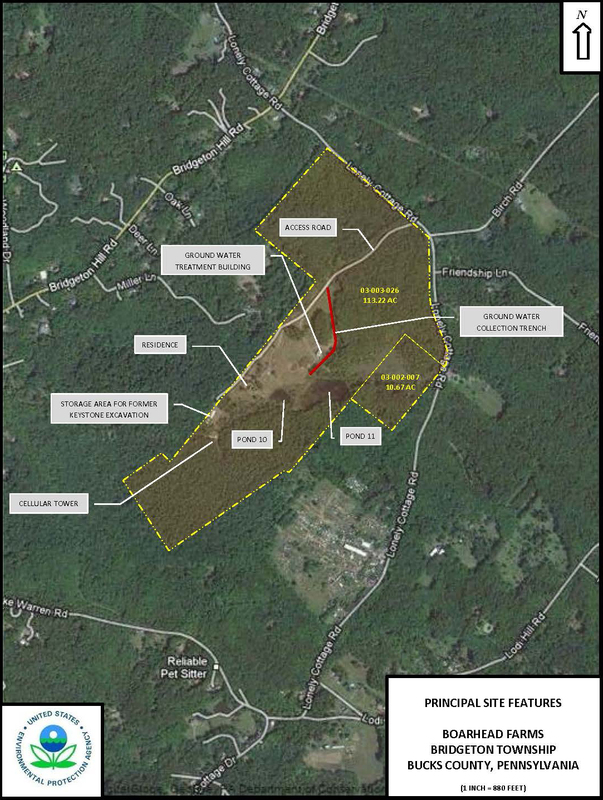 The Environmental Protection Agency (EPA) will be presenting an update on their work at the Boarhead Farm Superfund Site at the April 11, 2019 Bridgeton Township Board of Supervisor’s Meeting. The meeting will be held at the municipal building located at 1370 Bridgeton Hill Road at 7:00 pm. All are welcome to attend.